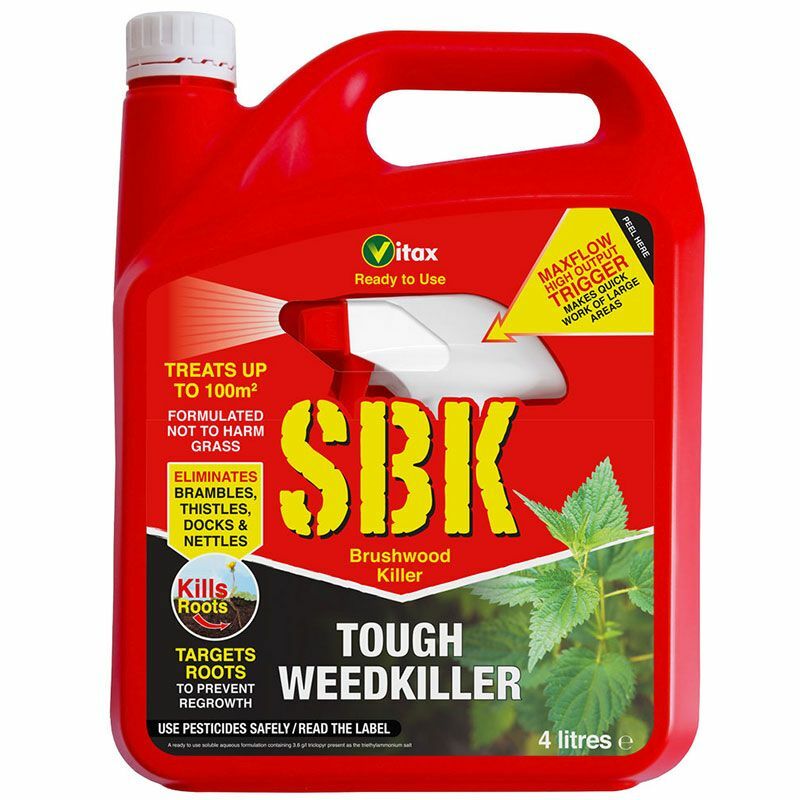 SBK Brushwood Killer is a tough weedkiller for brambles, thistles, nettles, dock, woody weeds and unwanted saplings. Customer Note: Allow at least six weeks between applications and before re-planting. Use plant protection products safely. Always read the label and product information before use.